Whole grains – such as popcorn, oats and quinoa – have always been recommended by nutritionists and doctors as part of a healthy diet. Science has given one more reason: They are linked to reduced risk of premature death and living longer, according to a new meta-analysis by researchers from Harvard T.H. Chan School of Public Health. People who ate the most whole grains (70 grams/day, about 4 servings), compared with those who ate little or no whole grains, had a 22 percent lower risk of dying, according to the study. The exact numbers are 23 percent lower risk of cardiovascular disease mortality and a 20 percent lower risk of cancer mortality. All of these factors combined help a person live longer by preventing him or her from developing a number of chronic diseases. The meta-analysis looked at results from 12 published studies, conducted in several countries between 1970 and 2010 involving 786,076 participants. Researcher also analyzed unpublished results from the National Health and Nutrition Examination Survey. Another Harvard study has also found that bran, a component of whole grain foods, was associated with similar beneficial effects. Bran intake was linked with up to 6 percent lower overall mortality and up to 20 percent lower heart disease-related mortality. The body uses carbohydrates as a primary source of fuel. That’s why eating whole grains, as opposed to refined and processed grains, plays a vital role in it creating natural long-lasting energy. 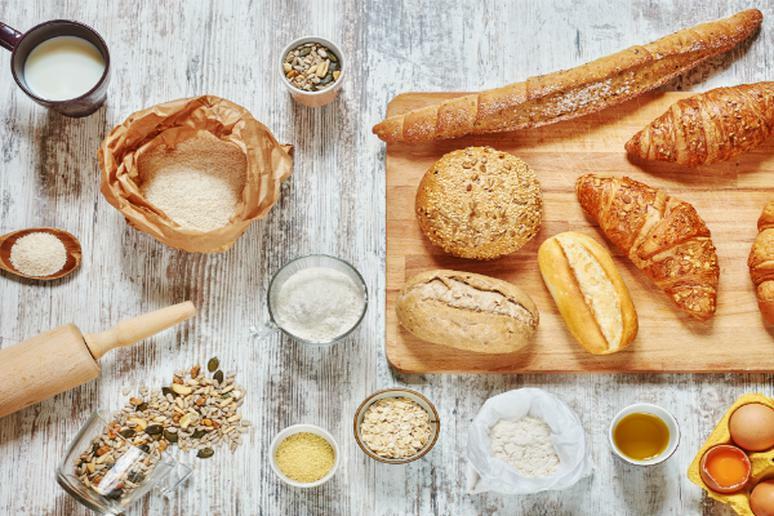 Keep in mind that most refined grains are enriched, a process that adds back iron and four B vitamins, which mean that when you see a term “enriched grains, it is often used to describe refined grains. Whole grain foods that people should be eating include brown and wild rice, quinoa, whole wheat pasta, oats, whole-grain cereals, popcorn, whole rye, and buckwheat.